Click any of the purple buttons to explore all of our Elul resources. Click on any colored area of the calendar below to explore the corresponding week's Elul Unbound content. Click here to learn more about what our "Elul Unbound" initiative even is, or scroll down this page! 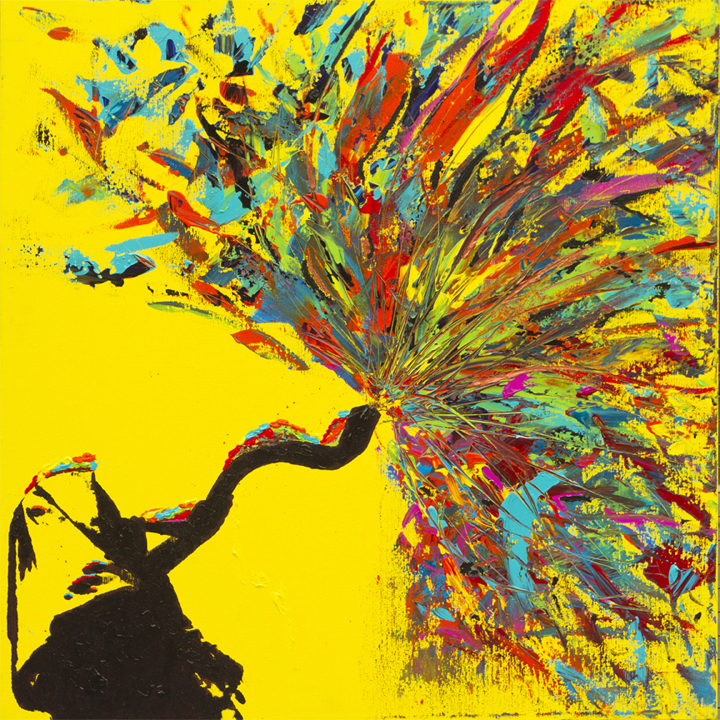 What the heck is Elul? What the heck is Elul Unbound? You've probably heard about the fall holidays of Rosh Hashanah ( the Jewish New Year) and Yom Kippur (the Day of Atonement). But far fewer people know about Elul, the month that precedes them. Elul is the last month of the Jewish year. It is a time of introspection. Time to stop and take a look back at the past year to see how we did. Where did we grow and how do we want to continue to build on that growth? Elul is a time of asking for forgiveness from others in ways we caused harm and offering forgiveness to people who have harmed us. Elul gives us a month to get prepared before the Jewish New Year starts. There are a few traditional practices that some Jews take on during Elul. These include listening to the sound of the shofar daily, reading Psalm 27, and reflecting on our behavior over the previous year. This year, Judaism Unbound is experimenting with offering you a variety of experiences to try out during Elul. We created special weekly mini-podcasts, daily emails, live web gatherings, and more, all of which you can explore through the links at the top of this page (the black buttons). Remember, we love hearing from our listeners! So please, in addition to utilizing our resources at the links above, we would be thrilled if you shared your Elul plans and resources with us. You can do so by sending emails to Elul@JudaismUnbound.com. Chodesh Elul Tov -- have an amazing month!